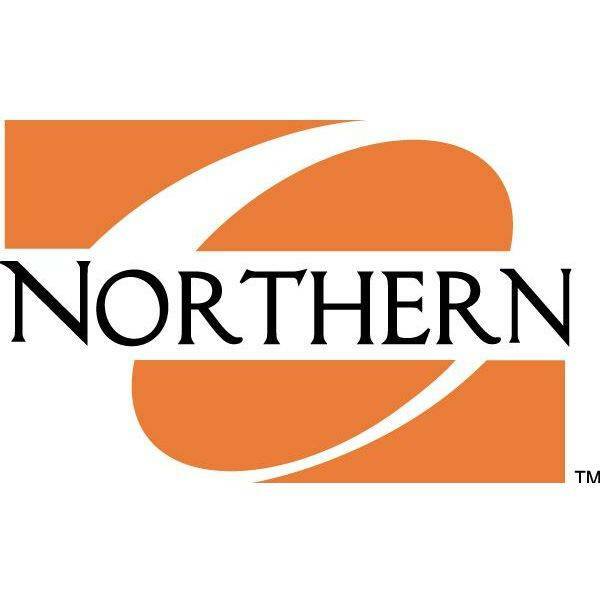 ADA — The Ohio Northern University College of Pharmacy is partnering with an area independent pharmacy to provide resources to the business while giving practical experience to its students. Several fourth-year ONU pharmacy students will provide services at Delphos Discount Drugs, beginning with Medicare Part D consultations on Nov. 5 and Nov. 12, all from noon to 2 p.m. The consultations are offered to patients at no charge and do not require an appointment. Delphos Discount Drugs is located at 660 Elida Avenue in Delphos. Pharmacy students will help patients examine premiums, pharmacy copays, deductibles and the coverage gap to determine the best Part D plan for the patients. The students also will examine patient medications to discover the best coverage options, and they will also ensure that the new plan covers the patient’s providers and pharmacy. In addition to Medicare Part D Consultations, the ONU National Community Pharmacists Association student chapter will hold an outreach event at Delphos Discount Drugs from 8:30 a.m. to 1 p.m. on Nov. 10. Services will include cholesterol, blood pressure and osteoporosis screenings. Other weekly services will begin at Delphos Discount Drugs in January 2019. These services, as well as the services at the November outreach event, will all be provided at no cost to patients. The Medicare Part D Consultations are also offered at the ONU HealthWise Pharmacy in Ada on Tuesdays from 1 p.m. to 3 p.m. and on Thursdays from 4 p.m. to 6 p.m. during the University’s open enrollment, which is from Oct. 15 to Dec. 8. The ONU HealthWise Pharmacy is a full-service pharmacy that provides personalized health care services to the entire community. The ONU HealthWise Pharmacy is located at 511 W. Lincoln Ave. in Ada. Hours are Monday-Friday from 10 a.m. to 6 p.m. For more information, call 419-772-DRUG (3784) or visit www.onuhealthwisepharmacy.com.